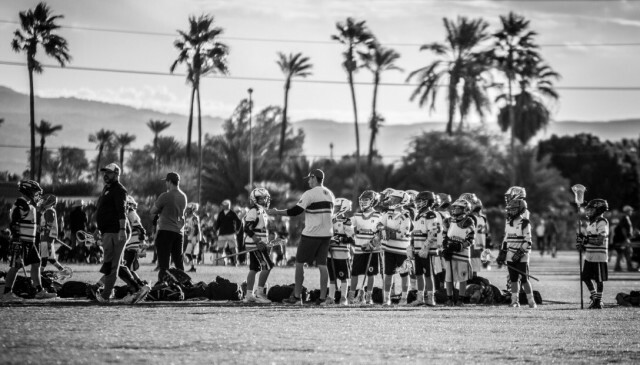 Updated Sunday April 29, 2018 by Arizona Outlaws Lacrosse. Finished 4th in the nation as a Sophomore averaging (3-goals/game) before getting drafted to play professionally by the New York Saints. Named Laxpower’s All-Western Team in 2009/2010. Defensive coach at Notre Dame Preparatory Academy and lead Saints to first-ever Division 1 semi-final appearance in spring 2016.